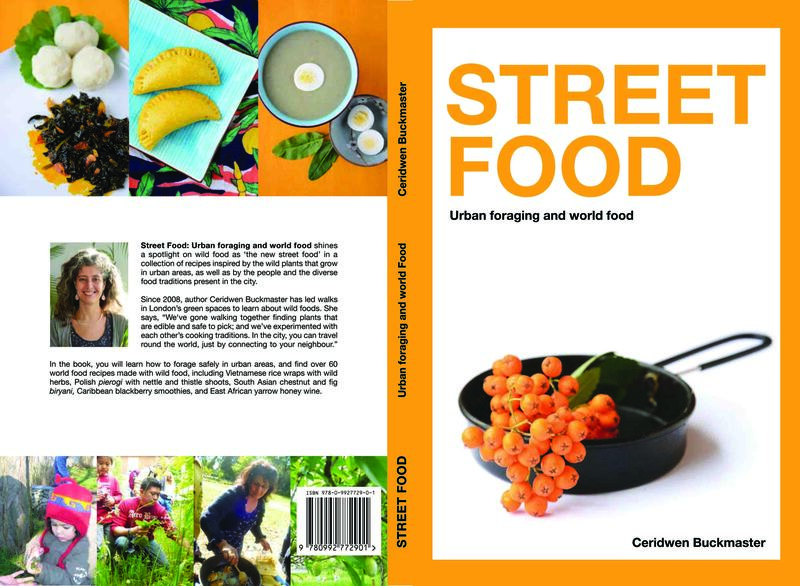 Street Food: Urban foraging and world food by Ceridwen Buckmaster will be available from Wednesday 18th December 2013. Street Food: Urban Foraging and World food by Ceridwen Buckmaster, with photography by Nemo Roberts and design by Dorothea Bohlius will be published by Invisible Press on Wednesday 18th December 2013. Are you still doing your wild food walks in the local area? I would like to go on another walk, I did one years ago and it was fantastic.